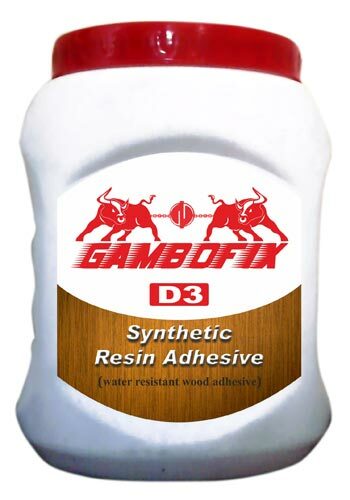 We bring forth superior quality D3 Water Resistant Wood Adhesive that has excellent bonding strength and stays for long. The D3 Water Resistant Wood Adhesive is perfect for the manufacturing of furniture. Our D3 Water Resistant Wood Adhesive comes in different varieties, specialties, and strengths.